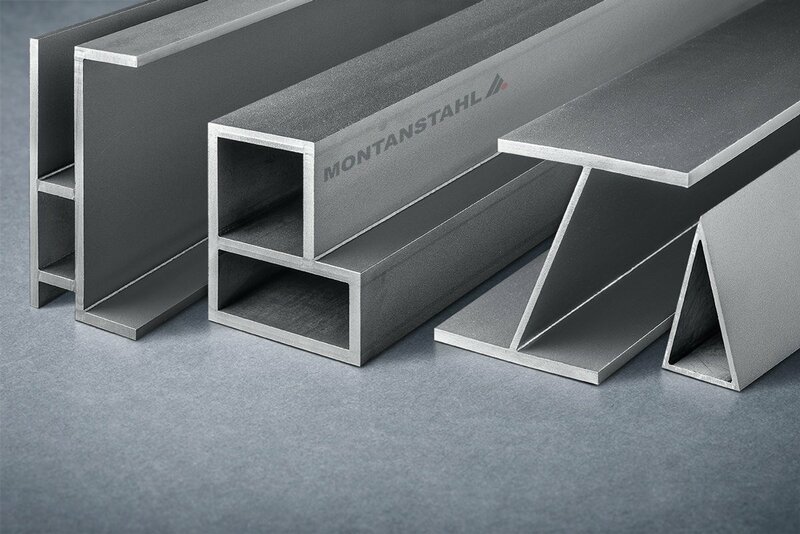 The field of application for steel and stainless steel profiles is difficult to narrow down. 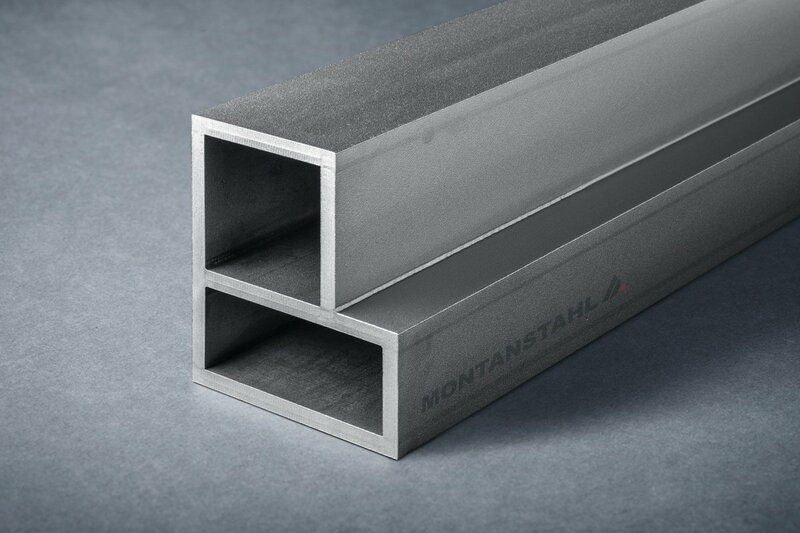 Steel profiles are versatile and are able to comply with a lot of technical requirements. 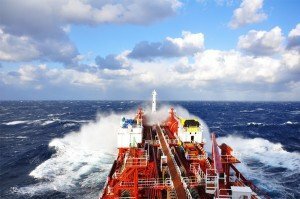 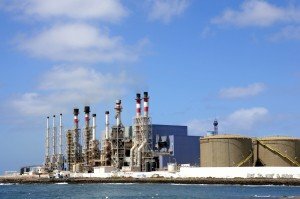 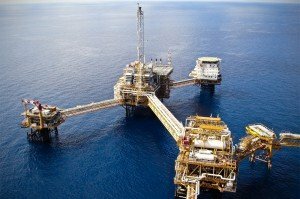 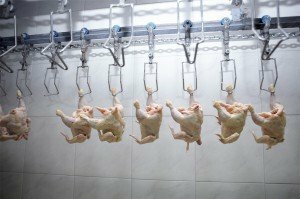 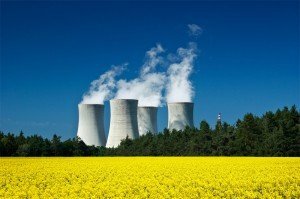 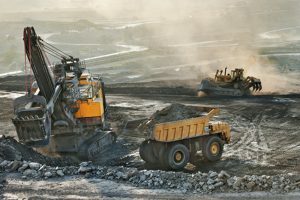 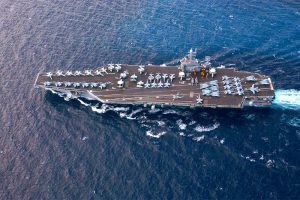 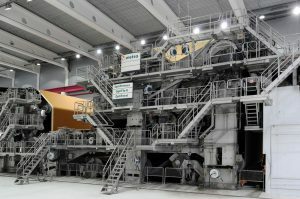 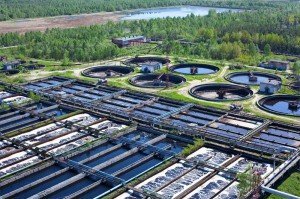 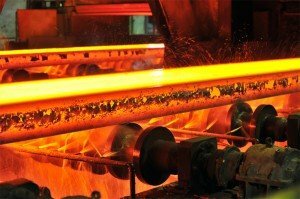 They are found in a wide variety of components of machinery and equipment as well as in structures of any shape and size. 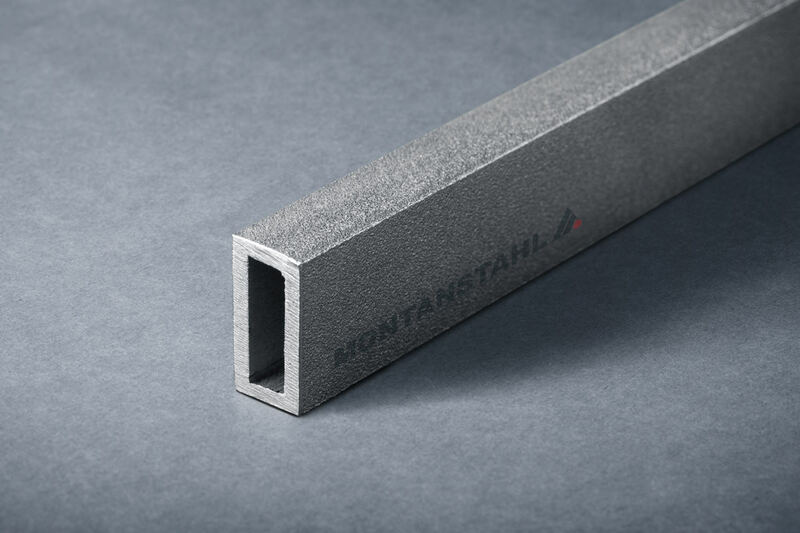 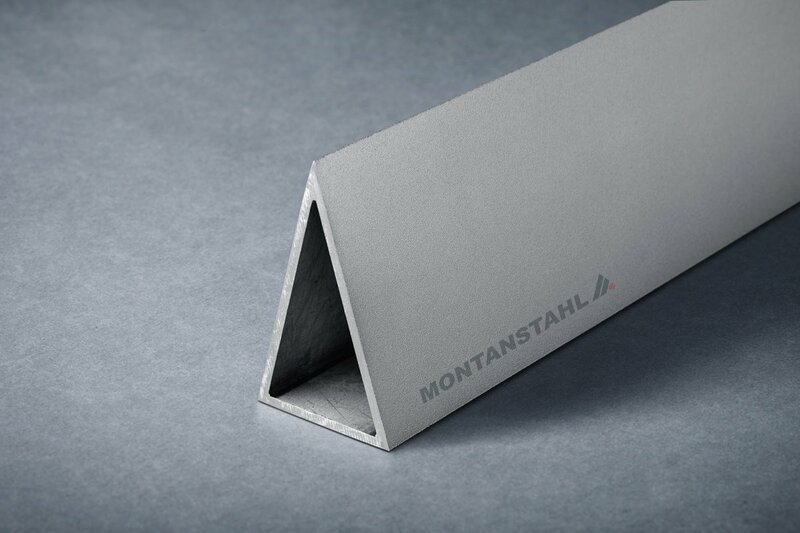 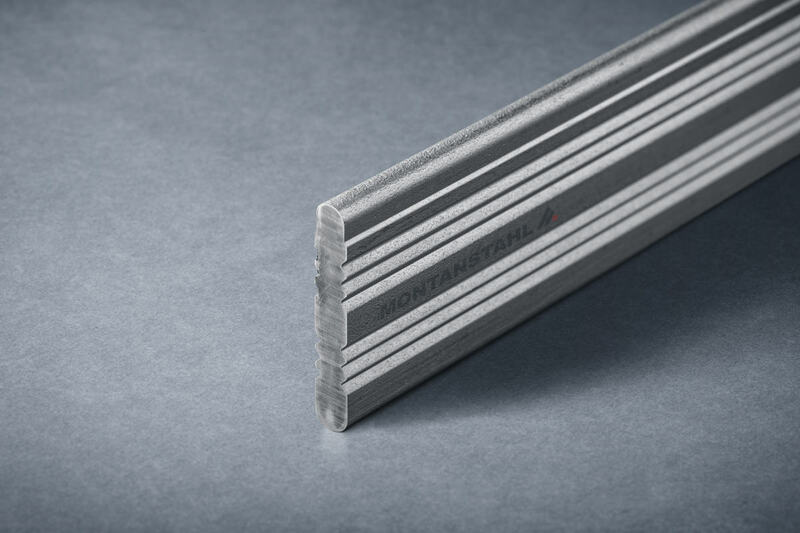 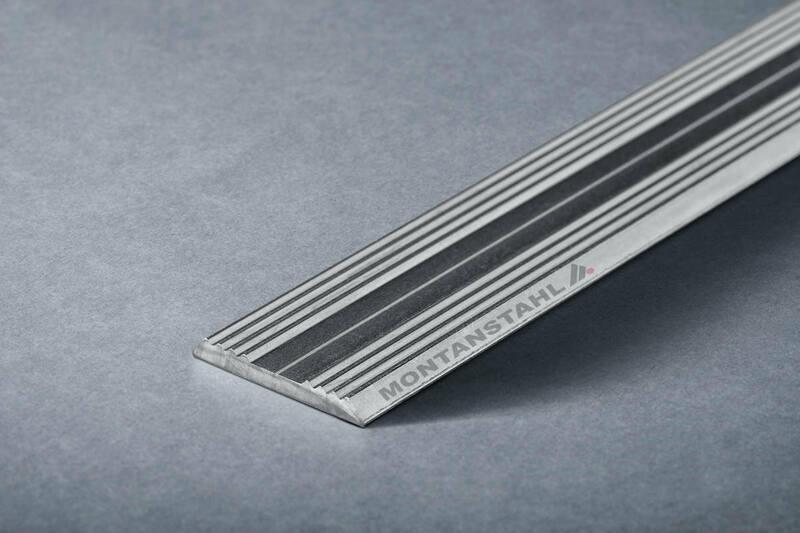 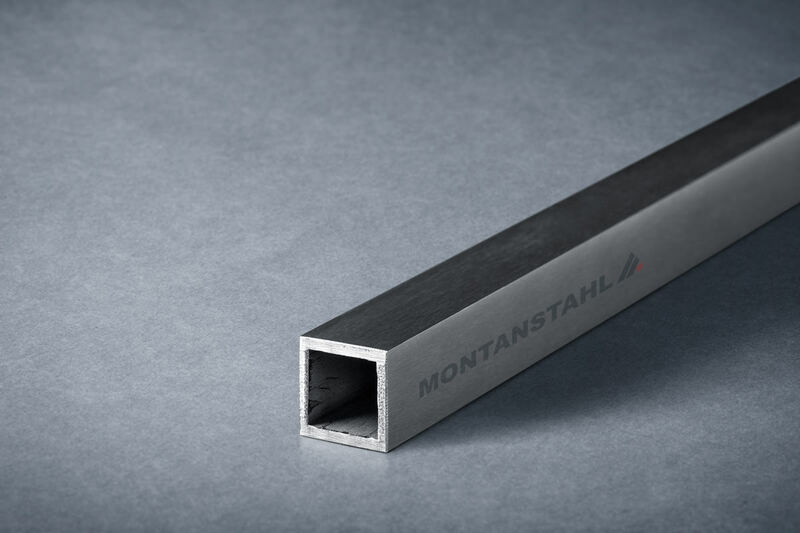 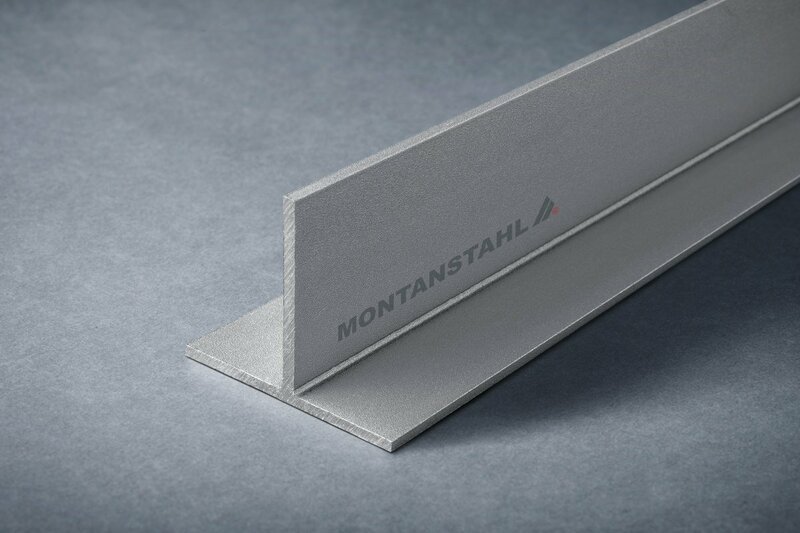 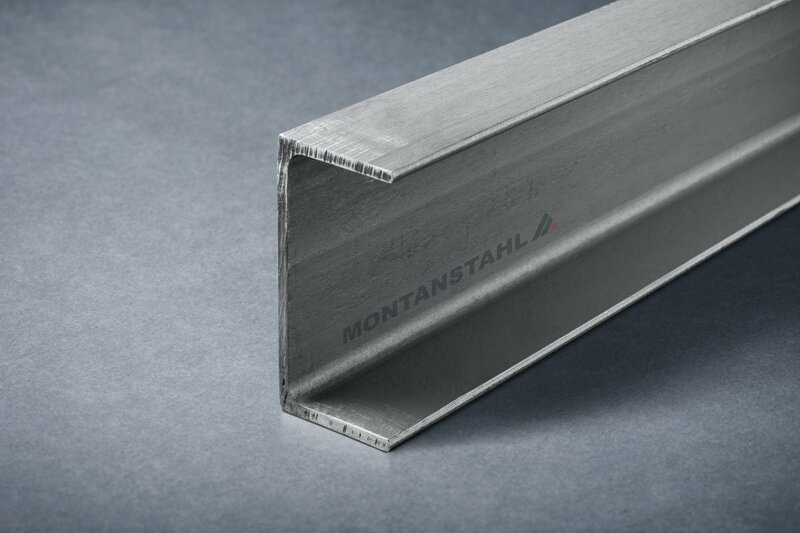 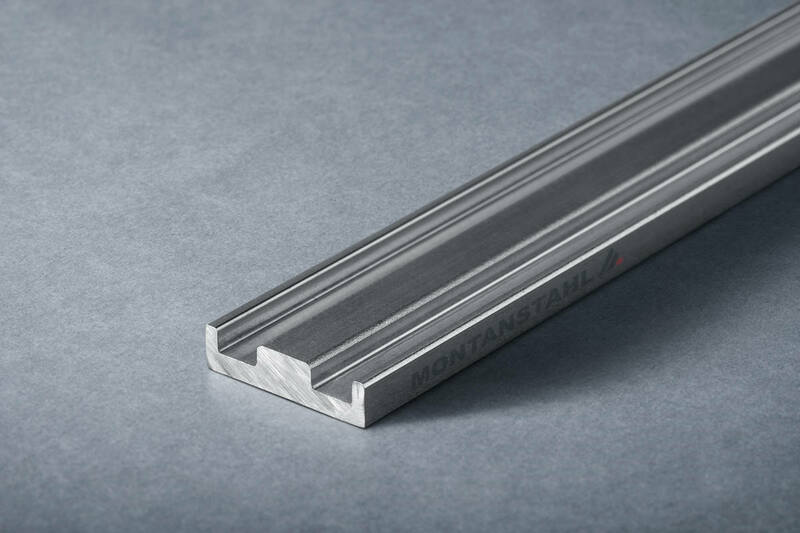 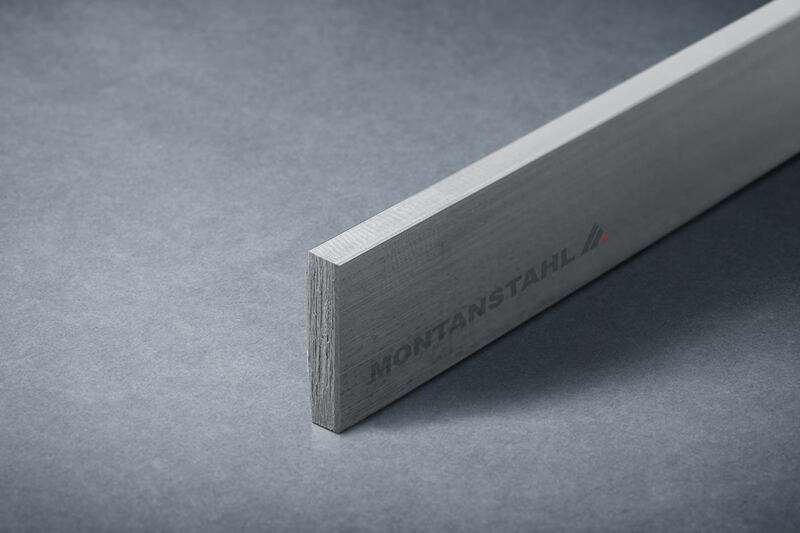 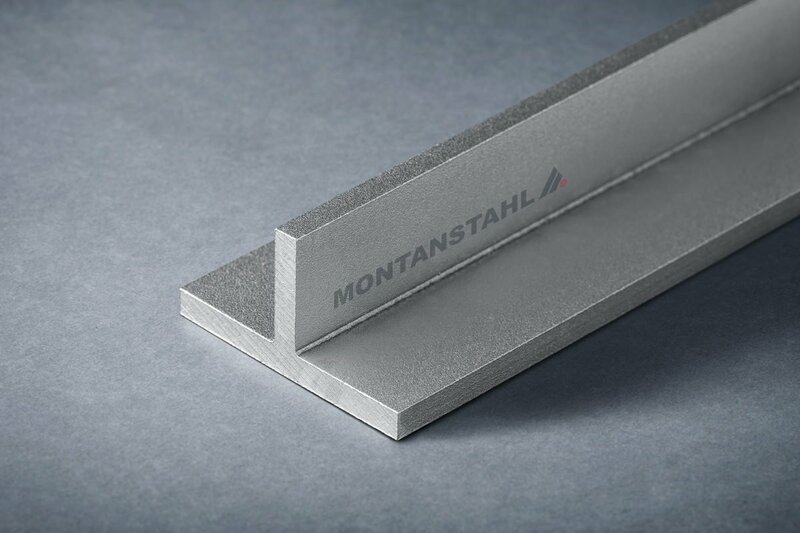 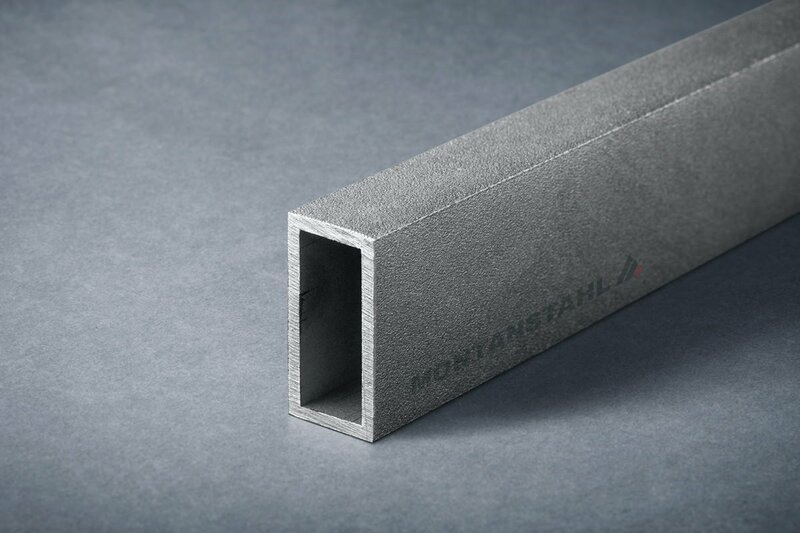 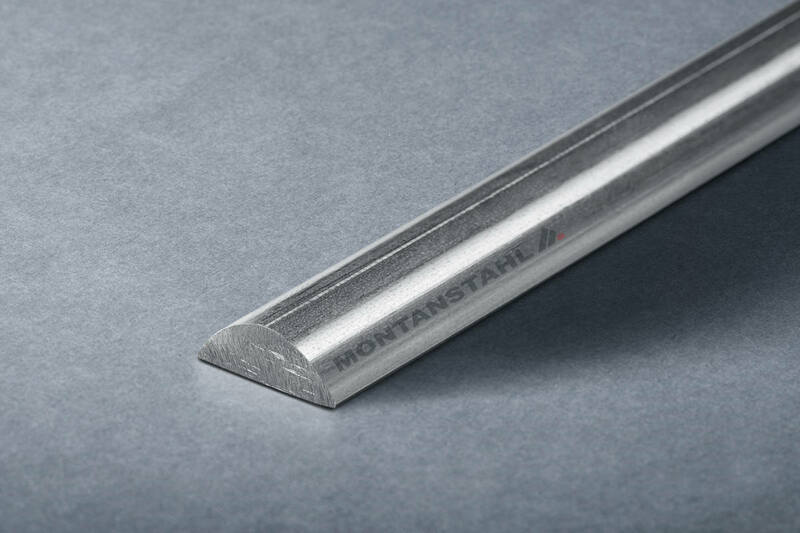 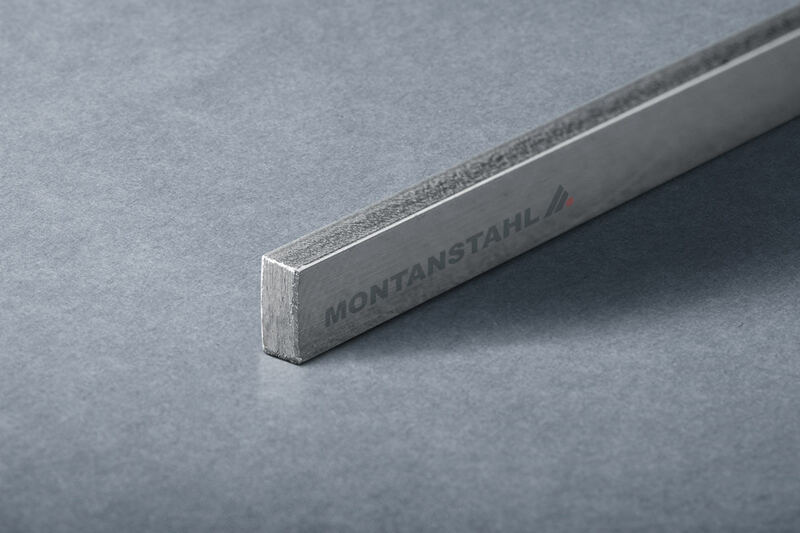 The product range and the technical expertise, which is offered by Montanstahl in the field of profile production is extensive. 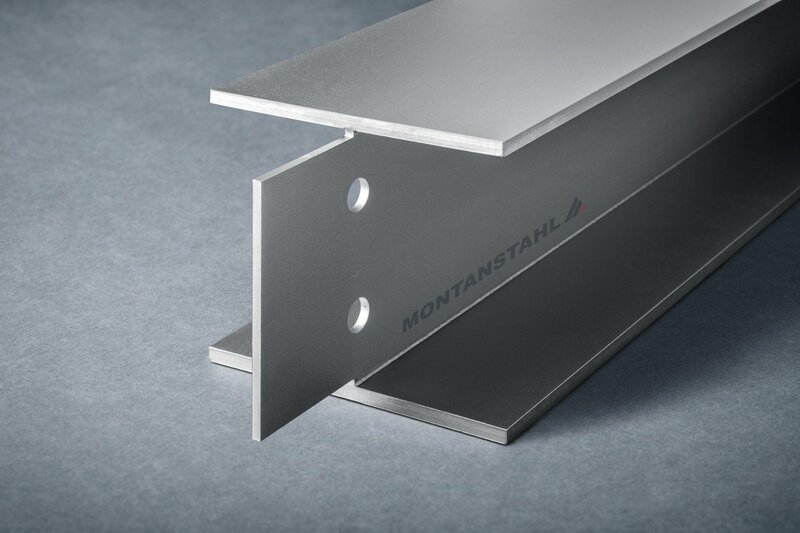 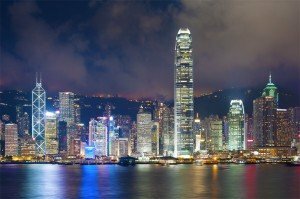 Our stainless steel structurals or our custom designed special profiles meet the requirements of different branches, from high end architectural projects to industrial equipment that must operate in extremely hot, cold or corrosive environments. 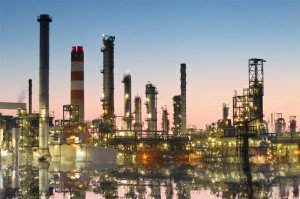 The following is a brief overview of the industries that we serve on a regular basis.